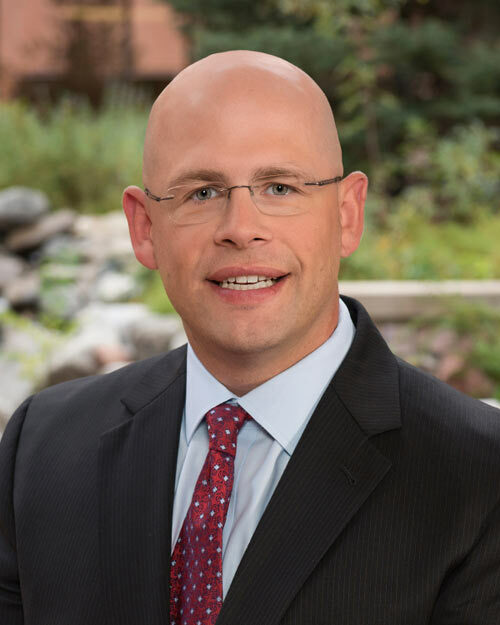 Colorado Springs Surgical Associates - Benjamin A. Delano, M.D. Dr. Delano was born and raised in Western Pennsylvania. He attended St. Vincent College in Latrobe, PA, where he earned a Bachelor of Science degree in chemistry. After receiving his degree, Dr. Delano attended Temple University School of Medicine in Philadelphia, PA. Following his graduation from medical school, he completed his general surgery internship and residency at the University of Texas Houston. Upon completion of his general surgery residency, he pursued and completed a fellowship in Colon and Rectal Surgery at the University of Texas Houston and affiliated hospitals. Dr Delano is board certified in both general surgery and colon and rectal surgery. He is a Fellow of the American Society of Colon and Rectal Surgeons. His interests include colon and rectal cancer, benign anorectal diseases and minimally invasive colon surgery. Dr. Delano has moved to Colorado Springs with his wife Mary Theresa and his three children Luke, Grant and Dominic.